It is worth to draw with Nantes as a visitor to be crowned champion of Ligue 1 for the eighth time. 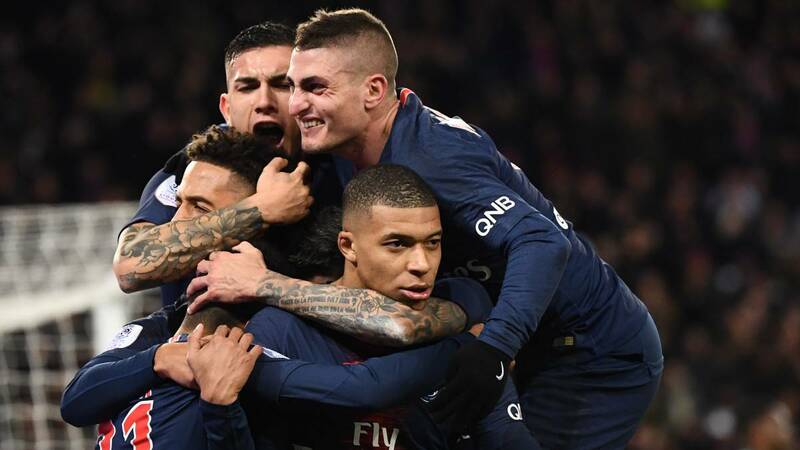 In the first leg, the Parisians won 1-0 with a goal from Mbappé. With 17 points of advantage over the second classified, a Lille that beat the capitals this weekend, the group led by Thomas Tüchel can add a new championship to his record. However, the German has an added difficulty: the casualties of Neymar, Cavani, Bernat, Verratti, Marquinhos, Thiago Silva, Meunier and, presumably, Di Maria. Nove hundred Parisian fans will travel to the capital of the Loire to encourage their team before a party that is complicated, not only by the PSG casualties, but by the situation of Nantes, fifteenth classified who wants to certify as soon as possible his stay in the top category of French football.